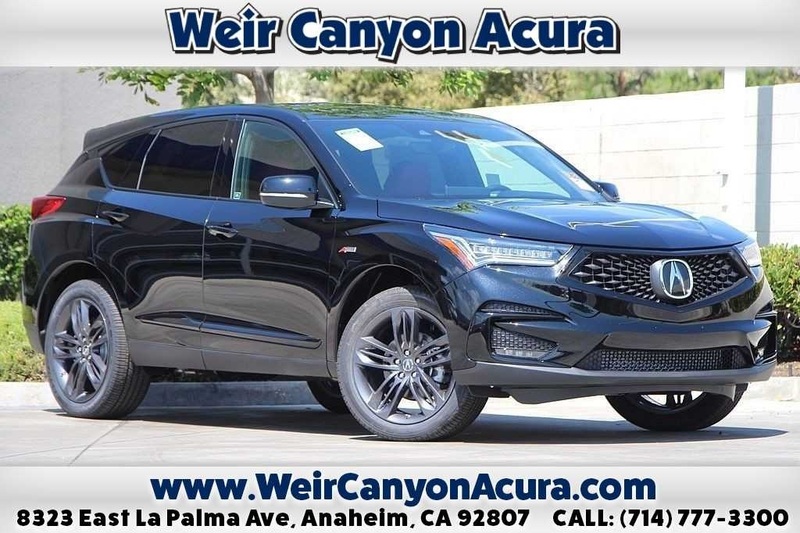 If you want to enjoy all of the features of a new Acura on your Costa Mesa drives without the commitment of buying, consider taking advantages of our lease specials at Weir Canyon Acura. 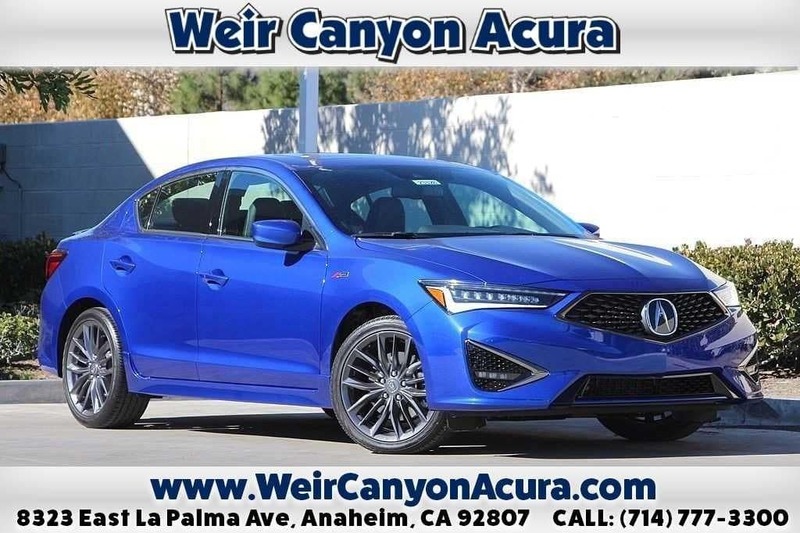 Of course, as a member of the David Wilson Automotive Group, we always have plenty of new Acura models on our lot, including fan-favorites like the TLX and the RDX. 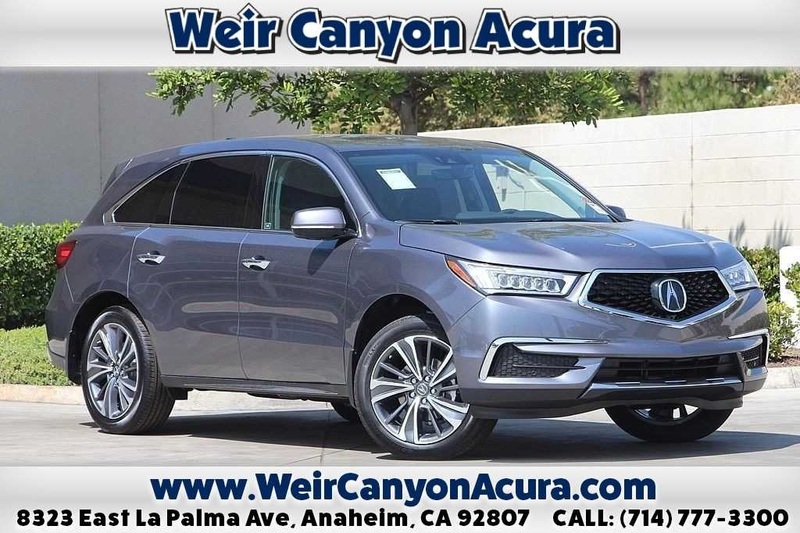 But, additionally, our dealership offers a selection of lease specials, so that you have the opportunity to save on your next Acura lease. 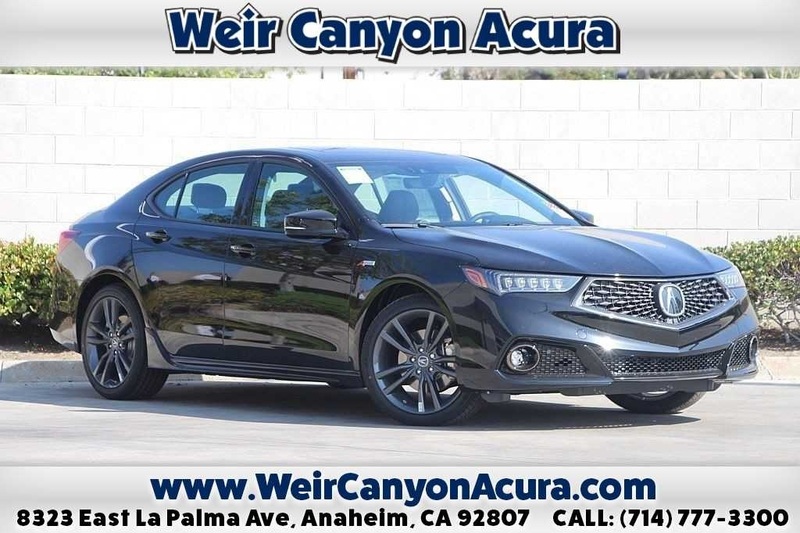 Browse our lease offers online, then visit us at Weir Canyon Acura to test drive a model of your choice! Get started by contacting us online. Disclosure: $999 due at lease signing, plus tax and license. No security deposit required. Lessee responsible at lease end for mileage over 7500 miles per year at .20 per mile thereafter. Available to customers to who qualify for the Acura Financial Services Super Preferred or Preferred Credit Tier. All vehicles subject to prior sale plus government fees and taxes, any finance charges, any dealer document processing charge, any electronic filing charge, and any emission charge. Some vehicles might have dealer installed options at an extra charge. See us for details. 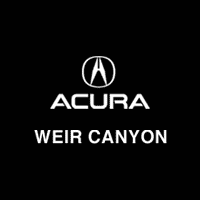 Use our online payment calculator to estimate monthly payments, then contact Weir Canyon Acura to take advantage of our lease specials! Our finance department can answer questions about monthly payments and can give you more information about leasing benefits.